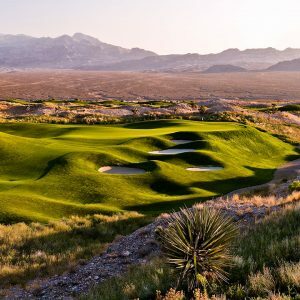 Check this deal out. 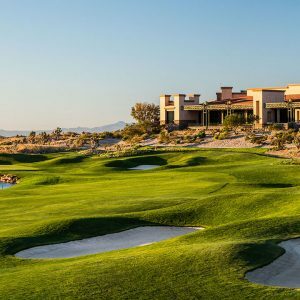 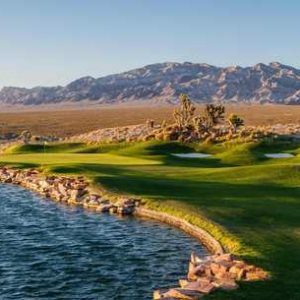 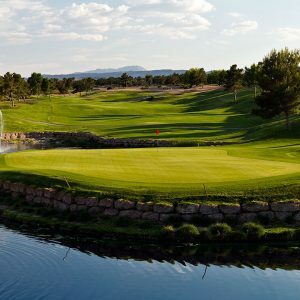 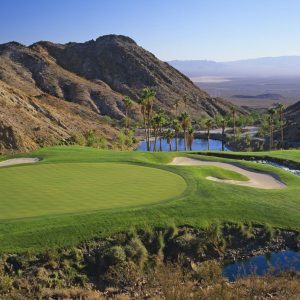 There are three Pete Dye golf courses at the Las Vegas Paiute Golf Resort. 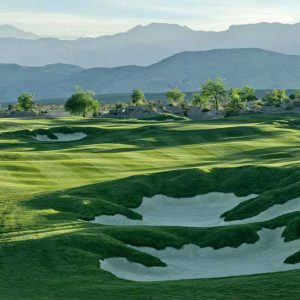 They are a player favorite. 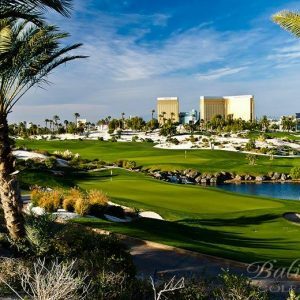 The resort offers special GolfaPalooza rates featuring free replays and also special bounce back rates where you can save 20% when you play Paiute multiple days. 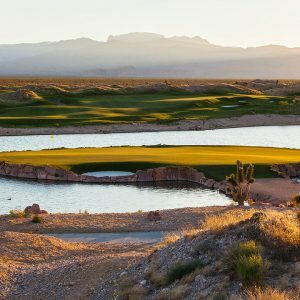 Click now to learn about all of the special Las Vegas Paiute Golf Rates and reserve your tee times direct with the resort. 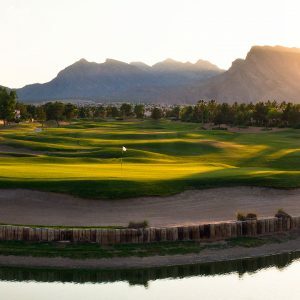 For direct tee times, call 800.711.2833.